I bought this one for pennies and it ended up at $38.99 in a bidding war. That was over 10 years ago but these patterns still do well. 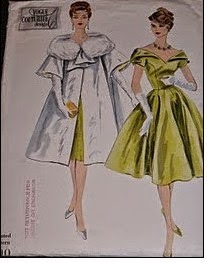 A quick look at complete items for Vogue Couturier patterns show good prices on the older ones.